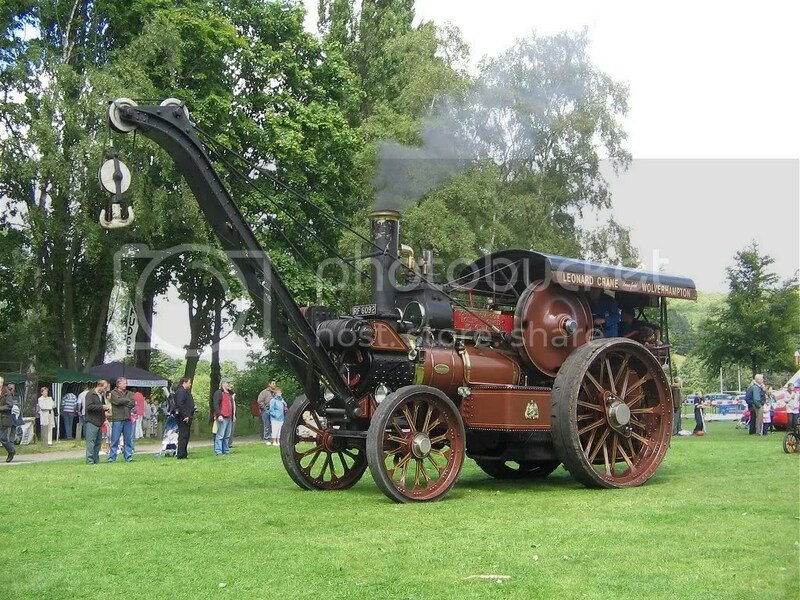 This years annual Steam Roller, Traction Engine and Vintage Machinery event “The Rally in the Valley” takes place on 16th – 17th July in Severn Park, Bridgnorth. The Special Guest this year will be “Ruth Goodwin” – Social and Domestic Historian and Presenter of BBC2 Award Winning Series ‘The Victorian Farm’, this was filmed locally at Acton Scott Farm Museum and was the BBC2’s biggest hit of 2009. Ruth will be giving a talk on ‘Living with Machines’ in which she will be explaining how machinery has impacted on the way we live. This years rally will again feature an array of exhibits such as Traction Engines, Steam Rollers, military vehicles, such as the amphibious DUKW, World War II Tanks, jeeps, Half-tracks, a mouth-watering array of vintage and classic cars and bikes, Commercial Vehicles, vintage Motorcycles, Stationary Engines, and a barrel organ or two will also be present. Withany luck the replica of Catch-Me-Who-Can, which was built at the nearby Severn Valley Railway, will also be on display. There will also be an impressive display of vintage farm machinery such as Stationary Engines, threshing machines & vintage Tractors courtesy of the Bridgnorth Vitage Machinery Association. 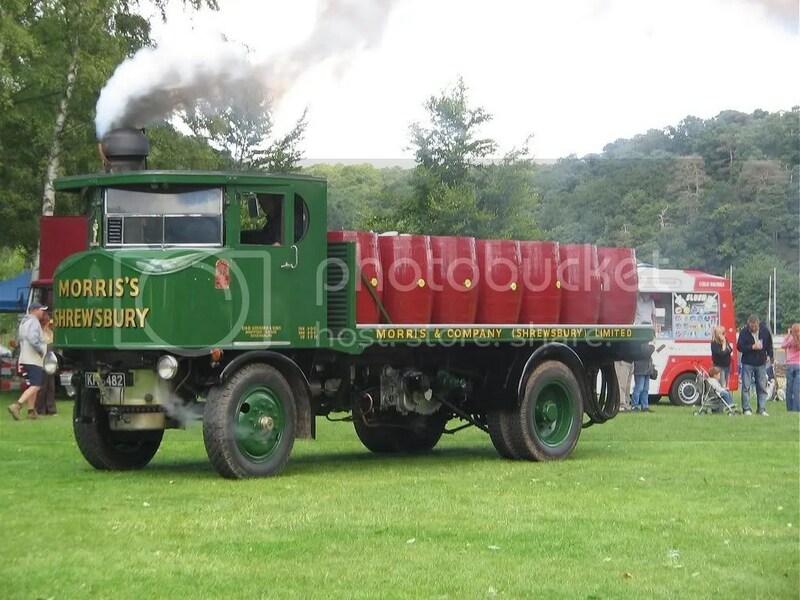 Kinver Model Society will also be demonstrating their miniature steam engines such as Catch-Me-Who-Can & LMS5960 Leander and heavy horse ploughing demonstrations will also be taking place in the main arena, as well as a cavalcade of Traction Engines & Steam Rollers. Entertainment, will be provided by Victorian music hall style pianist Dr Busker and the Wild Rovers, who will also be performing live music on Saturday Night. The Army Training Corps, Alveley Village and Highley Brass Bands will also be performing in a marquee on site at various times throughout the day, as will the Iron Men & Severn Gilders Morris Dancers.